Stealth Refrigeration believes in giving back to the community as much as we can because this is the place we call home. For every unit we supply and install we donate a tree to the Taranaki community to offset our carbon emissions. Stealth refrigeration donated a Panasonic heat pump and installation for the Stephanie Murray mortgages annual Golf Tournament auction. 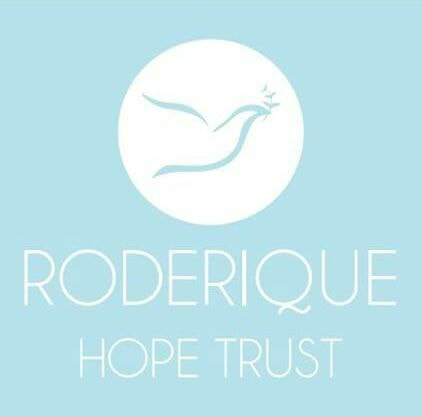 This year we will be raising money for the Roderique Hope Trust who provide emergency housing for families in need. Stealth refrigeration donate their time to servicing the heat pumps at the Taranaki retreat. ​Stealth refrigeration donated a Panasonic heat pump and installation for The Taranaki Air Ambulance Degustations & Babich wine dinner auction to get them a new air ambulance. ​The Special Children's Extravaganza 2018, this event happens at TSB Stadium on the 14th of July and has one goal: To put Smiles on these children’s faces for at least one day this year! The children invited are kids who have life threatening illness, physical and intellectual impairment, domestic violence, or living in underprivileged circumstances.